Kerrara Tea Garden and Bunkhouse. Nothing special for this town full of terrible shops . Starting port for the islands. Oban is one of my favorite coastal cities in Scotland! It has some of the greatest fish n chips you’ll ever have but also the prettiest harbor! They also have a little ice cream shop they are known for and killer cafes! 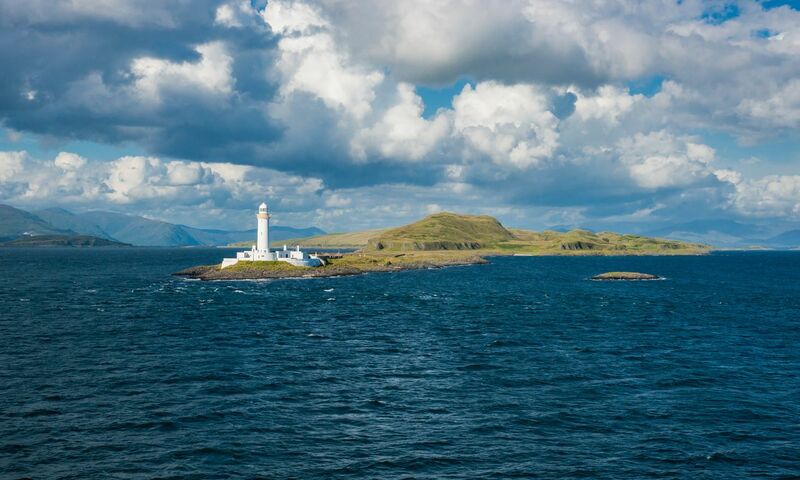 A "wee town" in the Firth of Lorne, known for seafood, whiskey & as a ferry port to several Hebridean islands, Oban, Scotland has been the backdrop for many films. Historically, it was an important base in World War ll, for merchant & Navy ships. A cute town with lots of shops, fish & chip eateries, a free museum, & just a little over an hour away from Inverary Castle. Oban was one of our favorite stops during our trip to Scotland. The sunsets over the water can't be beat and the seafood is amazingly fresh. Gorgeous coastal Scottish city which is also a ferry terminus to Mull and other ports of call in the Hebrides. Highland Scotland at its best, especially in the spring. Small fishing town complete with small fish market (try the Crab Sandwiches here) known as the gateway to the Western Isles as it is the main ferry port. Worth stopping if only for the distillery. Oban is a beautiful Scottish town on the water. I was very excited to visit the distillery, but sadly arrived after it had closed, and had to leave early the next morning to make it back to Edinburgh in time for a flight. The town has great sea food and lovely restaurants along the water. I stayed in a B&B above the distillery, which was very central for walking, and was run by a very warm and inviting family (wish I could remember the name of the place to recommend it). Oban is a beautiful city on the water. We stayed at the Corriemar House. It was nice and the food was good. We didn't think the owner was very friendly. We probably wouldn't stay there again.